Healthcare information systems needs to share and to reuse the patient’s information not only in a department where the information is being formed, but also between the departments of an organization and also among the different organizations. The requirements of health services like providing efficient services and ensuring continuity causes privatization of information. As patient health information is dispersed and specialized, sharing personal health information became more prevalent. A blood test ontology in a clinical information system could help physicians to learn more about the patient’s health status. Hence, patient’s medical history is widely recognized as a good indicator for the patient’s treatment plan. 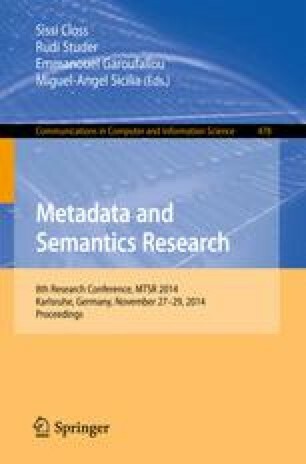 In this work, a methodology is proposed to infer the opportunities of using blood test with the help of semantic web knowledge representation. In order to provide a personalized, manageable and privacy protected system, user profiles are fully integrated with blood test ontology and consent management model.